Solved another bug tonight, but in the “not really” kind of way that makes me very uncomfortable. 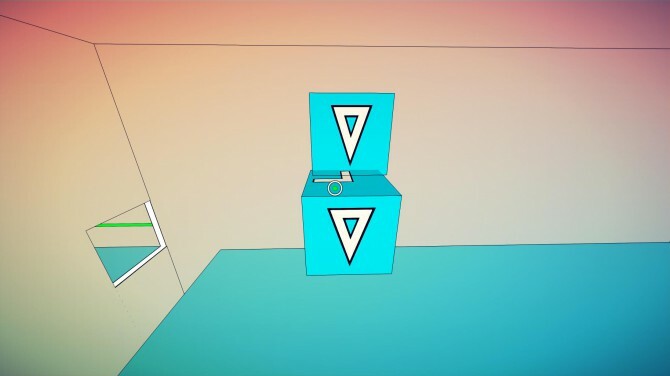 When you pick the cube from the tree, the one that is out on the switch (which is connected to the one on the tree) is reset and you can see it shrink away and disappear. However, the switch stays active and the door remains is open. This needs to be addressed because this is not how the switch activators work, and the player ends up with an extra block. I couldn’t figure out why this is. I think it has something to do with the cube changing layers when it goes from being held by the player to being on its own? I will have to look into this tomorrow. 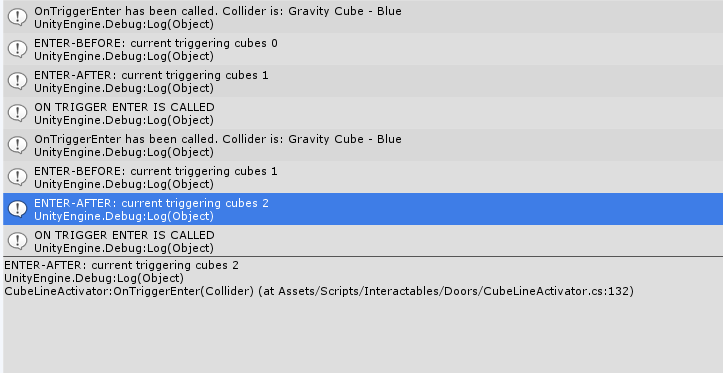 Because OnTriggerEnter() is being called twice, the gravity cube is getting added twice to _currentTriggeringCubes. When you go to remove the cube, it only deducts a count of 1, and so the switch thinks there’s still one cube left in it when in fact there are non. This check is good to have anyway, but it really bothers me that I can’t figure out why the OnTriggerEnter() method is getting called twice. Inevitably this bug will come up somewhere else later and end up causing other problems. I will ask David about it in the morning. 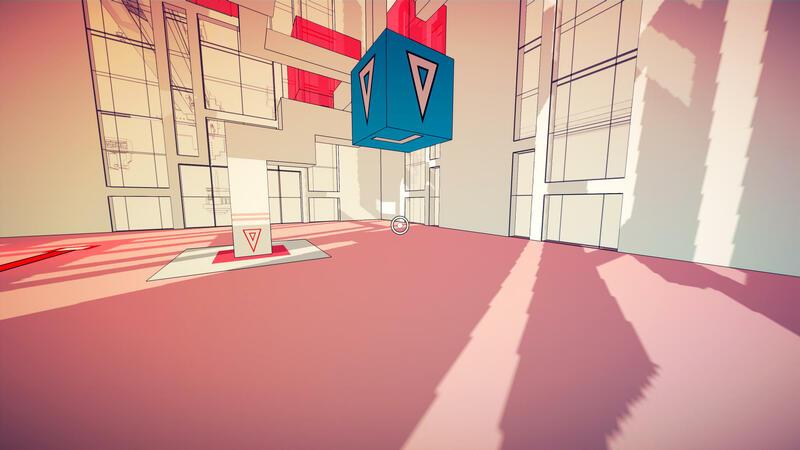 Streamed for a bit tonight, and actually did figure out the issue with the cube growing back the wrong color. 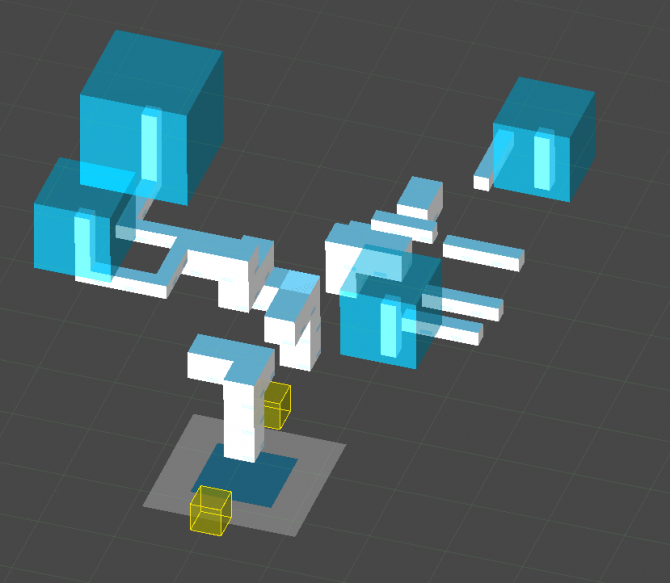 Basically, the tree cube spawner instantiates 2 cubes at start. One is enabled, and one is not. 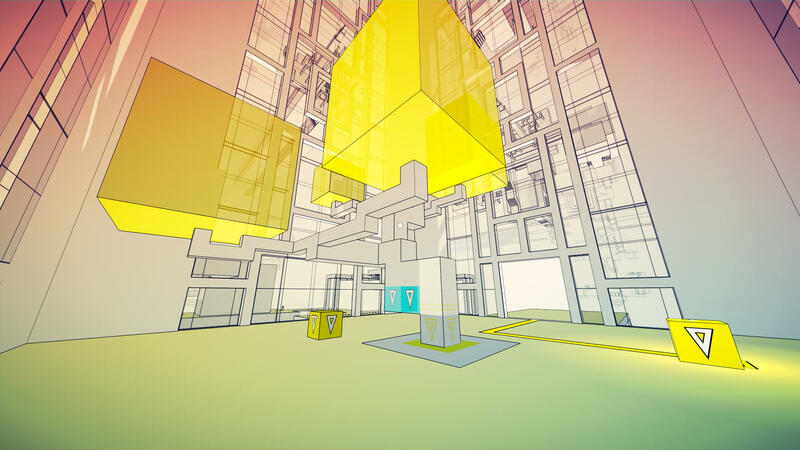 All cubes are actually instantiated as blue cubes, and then the colors are set accordingly (since they all need their own material instances anyway). 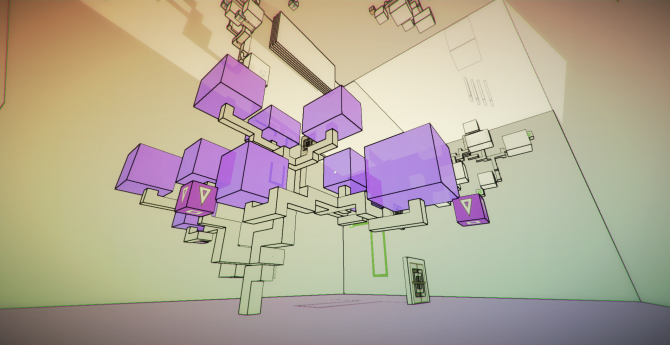 When you grab a cube, it basically swaps the two, putting one on the tree, making the other active off-tree. Uncommenting it did the trick. Simple enough, but it did they me a while to get there. Most of it was figuring out the logic of the code. 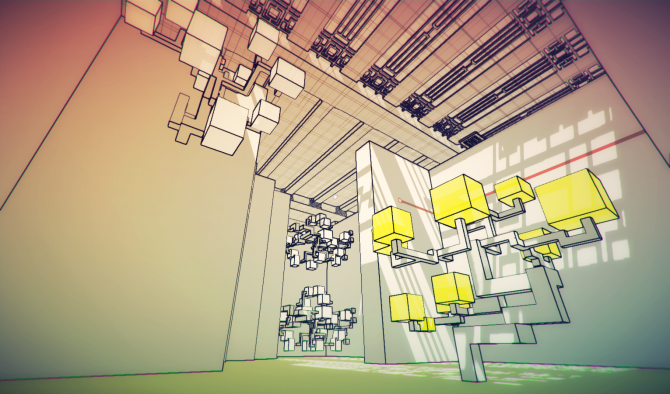 Fixed a bunch of minor bugs last night, mostly getting audio stuff to work correctly again. 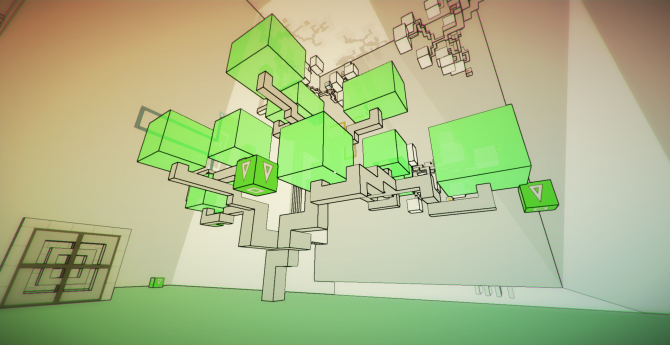 Now starting to go through and understand the system for tree fruit cube spawning. It’s a bit complicated as it relies on delegates from the cube itself to call the spawner to decide when to reset the cube and so on. Will probably just need to read through the code several times to fully understand it. 3 years sure makes a big difference. Took Thursday off for thanksgiving. 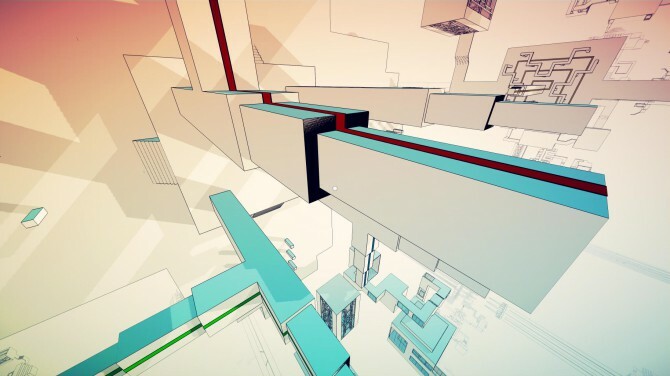 Did not working on Manifold Garden at all. Helped cook, ate, and then played NBA 2K. It was awesome. Anyway, getting ready for PSX next week. Thought I’d post about different issues with the game here. I’m working to address them all this weekend. 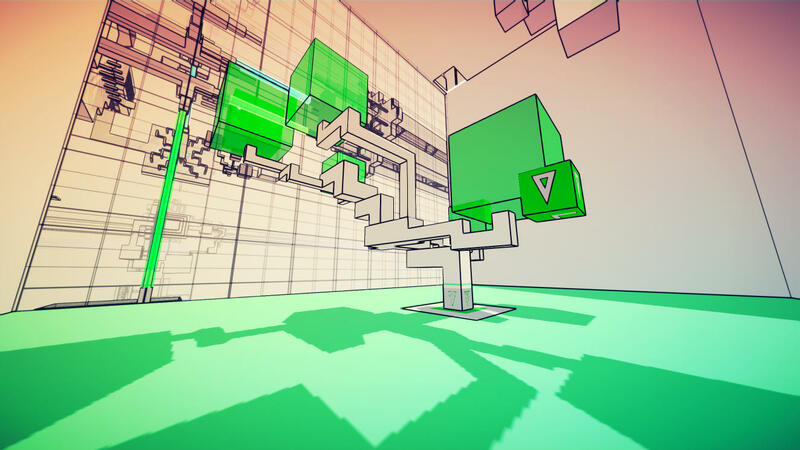 When you pick a cube off of a tree and it grows back, it should grow back the color of the cube, but translucent. That way, you know there’s a cube out there that you’ll be destroying as you pick this. 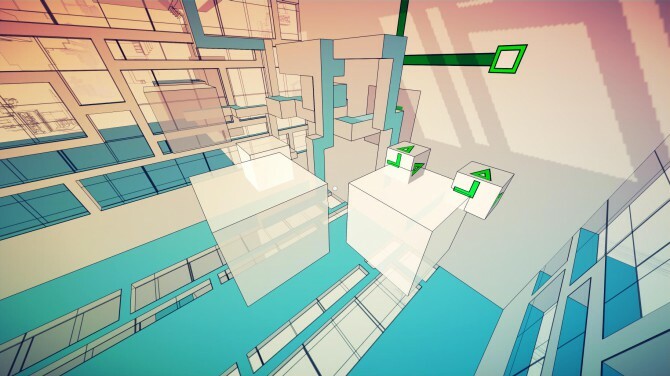 Right now, the cubes are all growing back blue regardless of what their correct gravities are. 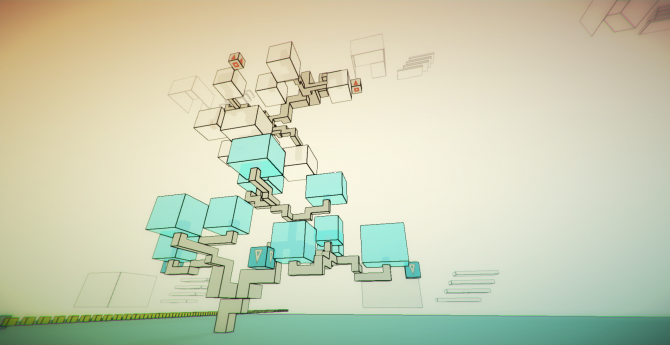 When trees are made with the tree generator tool, every segment is a separate piece. 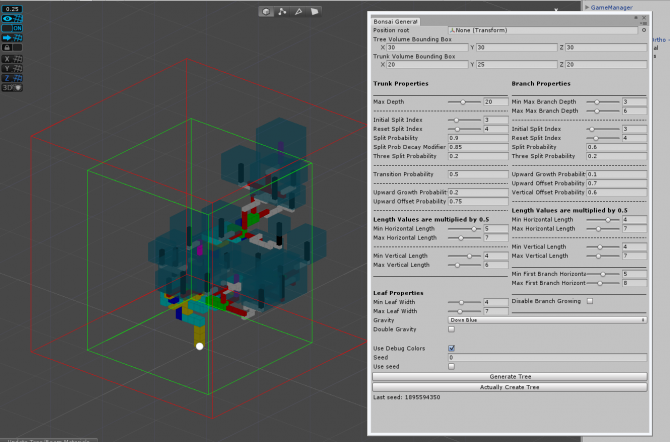 There’s a tool, “The Tree Finalizer”, which merges everything together into a single mesh (for optimization and management purposes). For some reason, when the mesh is merged, the normals get screwed up. If you look in the picture, you can see the side of part of the tree is blue. Only the top surface should be blue. Shouldn’t look like this. Should be opaque. 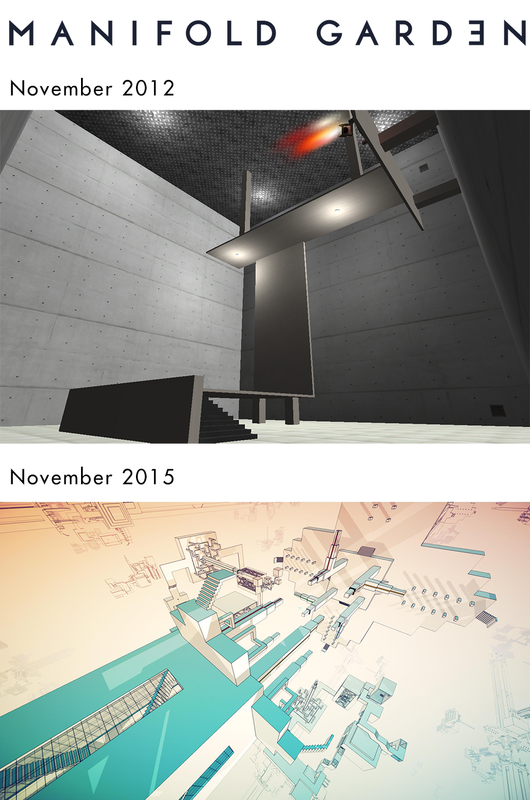 Pretty sure this has something to do with the shader. When not extended, the beam mesh is this black plane which results in really ugly z-fighting. 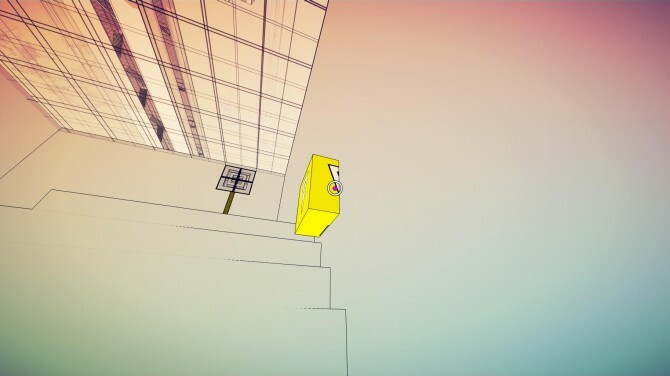 I think this is because when you’re on stairs, I actually make the player weightless, which I think tricks the player object into thinking there’s nothing beneath the player, which changes the state of the cube that the player is carrying (removes actual physics). Will need to look into this obviously. The sound for a bunch of objects is screwed up, but I can’t really show that visually. Fix bugs and test the full game on PS4 devkit. Back from TwitchCon. Very eye opening experience. Will write about it some more soon.